How do you sculpt a complicated subject like the human figure or animals in an unforgiving material like stone? 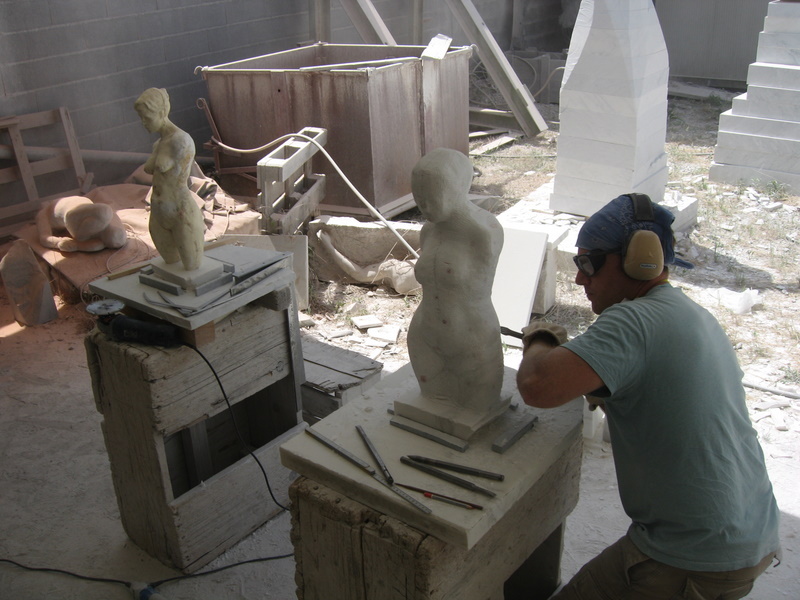 Since ancient times, stone sculptors in the Western tradition have relied on models prepared in materials such as clay or plaster for use as a guide. Learning to take measurements off a reference model helps in navigating difficult forms, achieving specific dimensions and higher degree of accuracy. 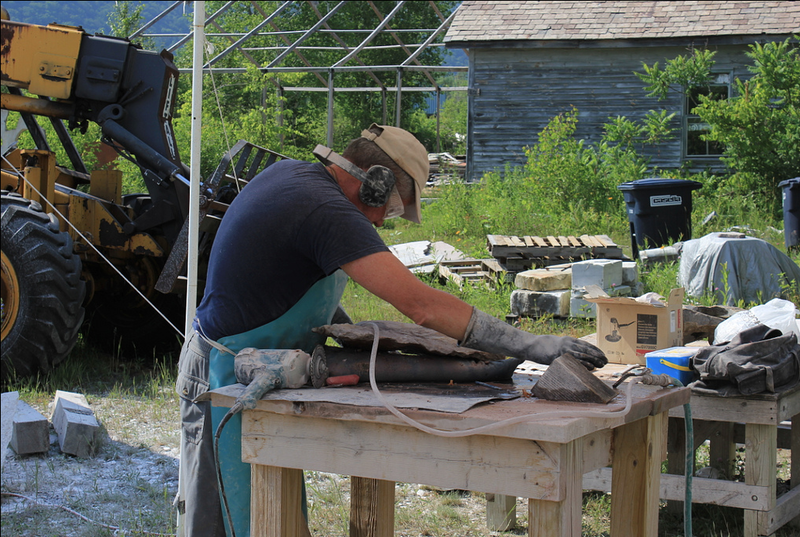 This workshop will lead participants in using either a pointing machine* or calipers to take measurements off a model and develop the sculpture in marble. They may use a plaster model at the Carving Studio & Sculpture Center (one of the facial features of Michelangelo’s David), or bring their own model (to be submitted via email for review). * Pointing machines must be purchased separately. Please contact us for more information. 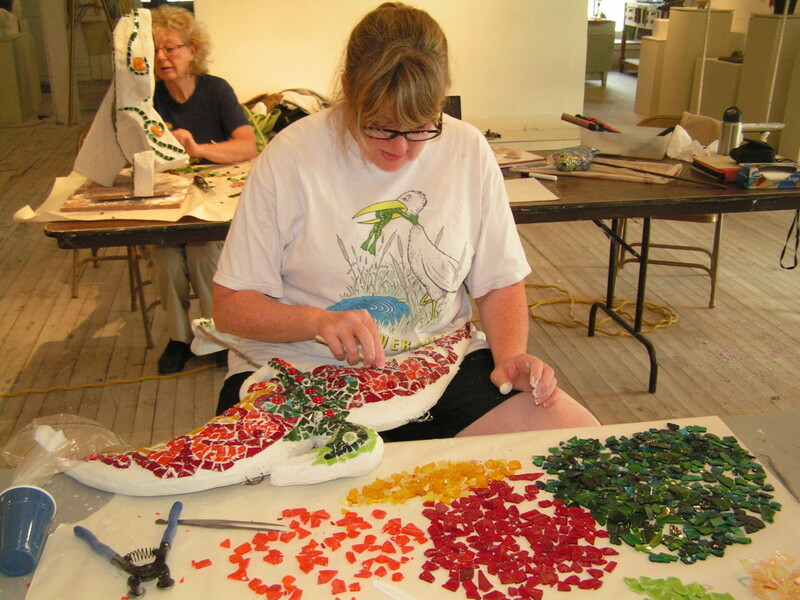 Combine with the Rubber Mold Making (Aug 9-11) workshop for truly comprehensive learning and receive a $25 discount on tuition.